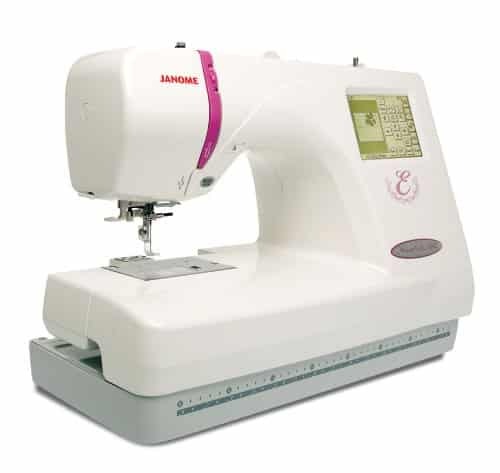 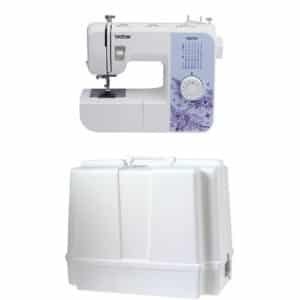 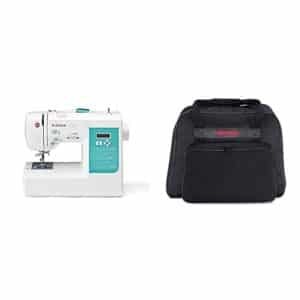 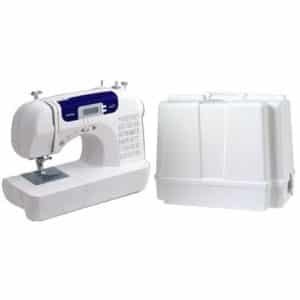 The Janome Memory Craft 350E makes it easier than ever to do professional looking embroidery on a stand-alone machine. 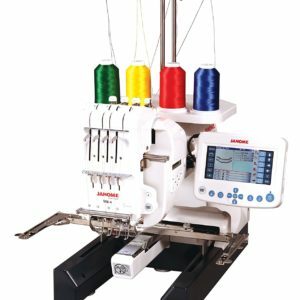 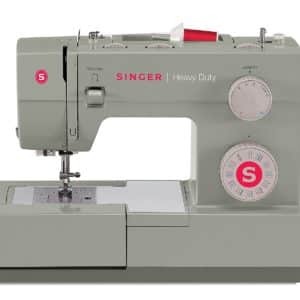 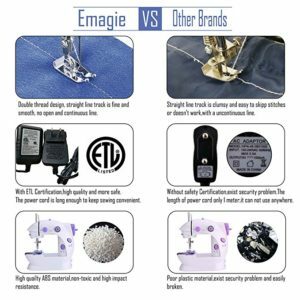 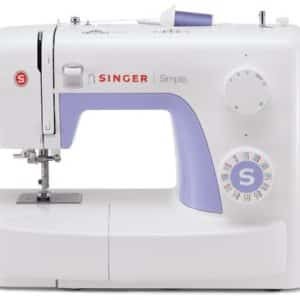 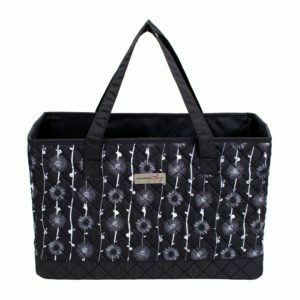 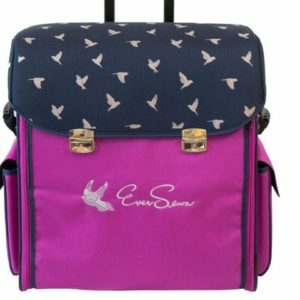 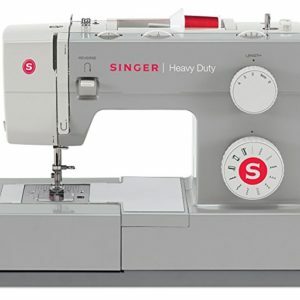 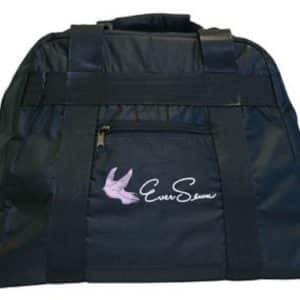 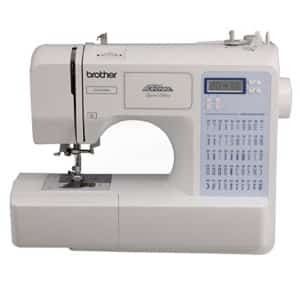 With the ability to import designs via USB Memory Key, accurate editing tools, a fast microprocessor and an automatic thread cutter, it does beautifully precise embroidery without the need for a bulky, external attachment. 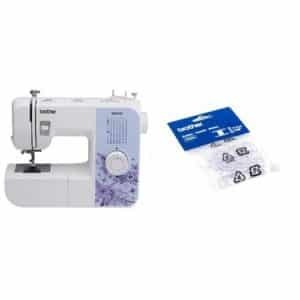 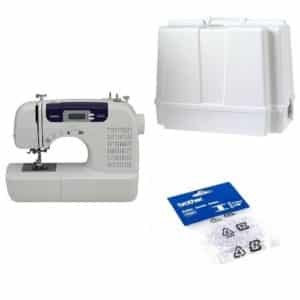 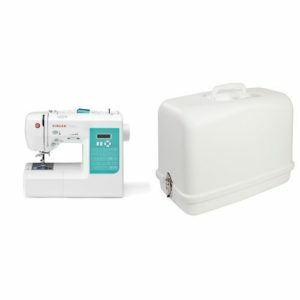 The Janome 350E makes it easy to embellish home decor items, garments, or accessories – just snap in your hoop and press a key.